theBlu Season 1 Available for Purchase on Steam! We are thrilled that our visionary VR series, theBlu, is now available for the Vive on Steam. This Wevr original series gives audiences a rare opportunity to experience the wonder of the ocean through different habitats and come face to face with some of the most awe-inspiring species on the planet. The series was directed by Jake Rowell and designed as beautiful moments in passing or a collection of memories that powerfully tap into the vast potential of VR. 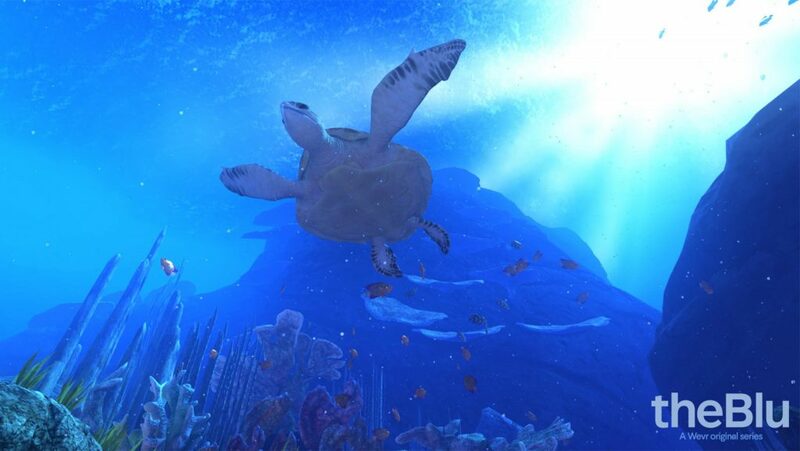 The debut episode theBlu: Whale Encounter, features an undersea close encounter with an 80 foot whale, and is already recognized as one the most iconic room scale VR experiences to date. The simulation was included in the 2016 Sundance Film Festival. 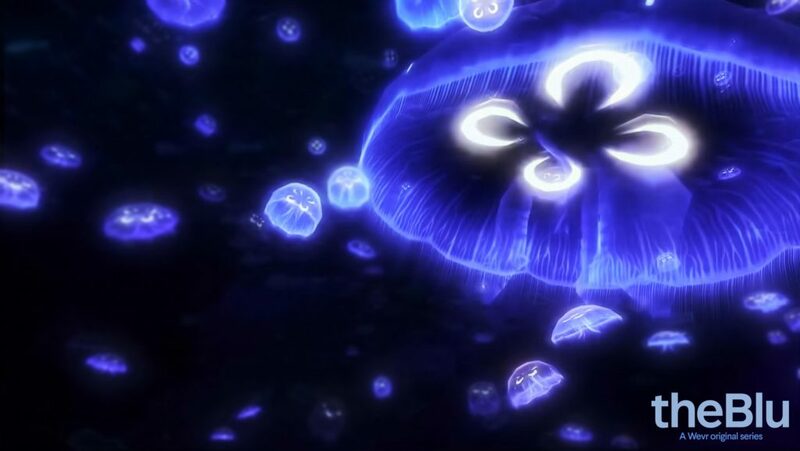 Additional episodes of the series are theBlu: Reef Migration where audiences witness the magnificence of an undersea migration on the edge of a coral reef, and theBlu: Luminous Abyss which allows one to venture into the deepest region of the ocean to discover the iridescent abyss. “It’s like creating a memory and if you can tap into that as a creator, you can leave people with a lasting impression of your product. My initial experience with VR was in the nineties when I first started working in computer graphics industry. Like most digital artists of the time, I thought VR had some amazing potential, but the technology was still in its infancy. 20 years later, I got the opportunity to work with WEVR where I had my first glimpse of the Vive. The ability to move around freely in a room scale VR experience is definitely a game changer. Soon after my introduction to the Vive, Neville and I started talking about what we could do with theBlu with the wish to create something magical. 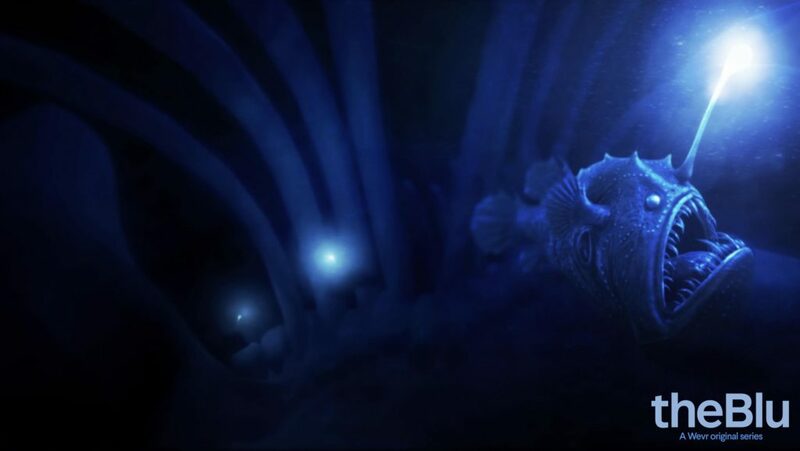 “theBlu series truly reveals the power of VR as a medium. You have a feeling of being transported, a sense of presence and of a personal visceral experience. Some of the inspiration for the Whale Encounter comes from a personal experience I had in Turks and Caicos where I was swimming and got to look straight in the eye of a humpback whale. There is something very moving about having a close encounter with a wild creature. And in VR you get that same sense of connection and empathy. In each episode you are the protagonist. It is about you and and your experience with a variety of species in the ocean. At lot of people talk about the whale in that first episode, but The Blu is as much about the viewer, or the “visitor” as we refer to the audience. 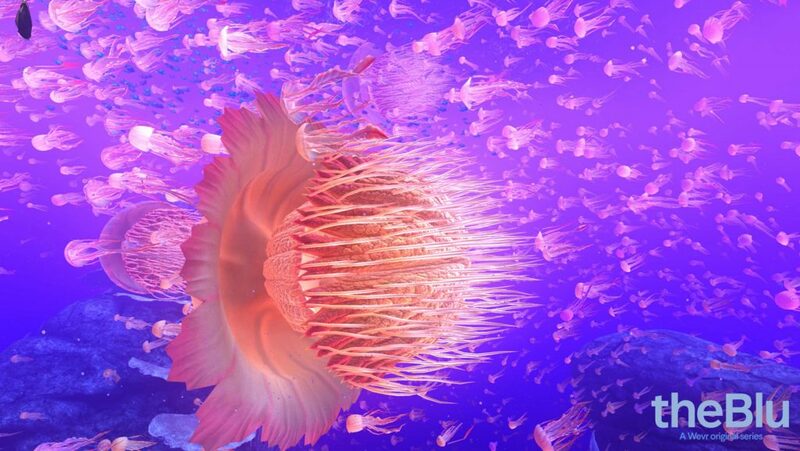 In the Reef you are in the middle of a giant migration of ocean life. And in the Abyss you are transported to one of the most unreachable places on planet Earth. You are there. This element is a hallmark of this Wevr original series. It is all the result of a strong collaborative team effort across Academy Award winning film makers, game designers, engineers and storytellers to really capture the transformative experience we envisioned. Not a game, not a movie, a new kind of immersive entertainment, where you are truly in it. Early VR enthusiasts are realizing that what people envisioned VR to be, is what theBlu actually is.